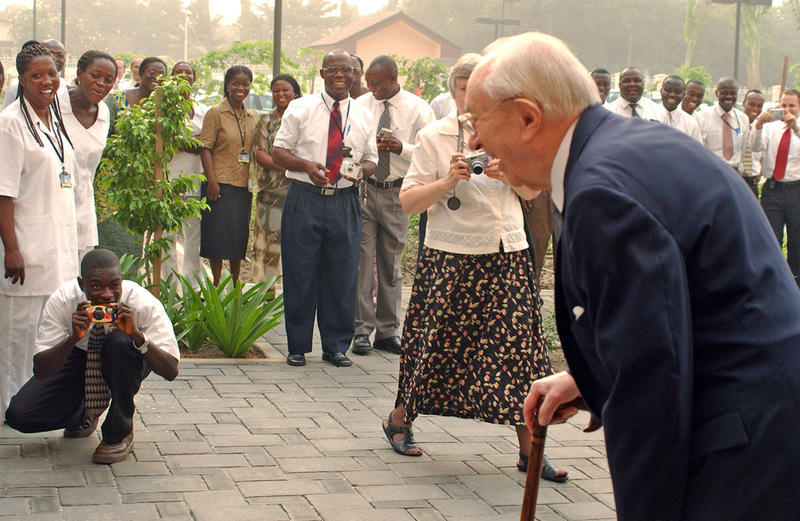 We were privileged to follow President Gordon B. Hinckley to various parts of the world, to get to know him and to photograph him. 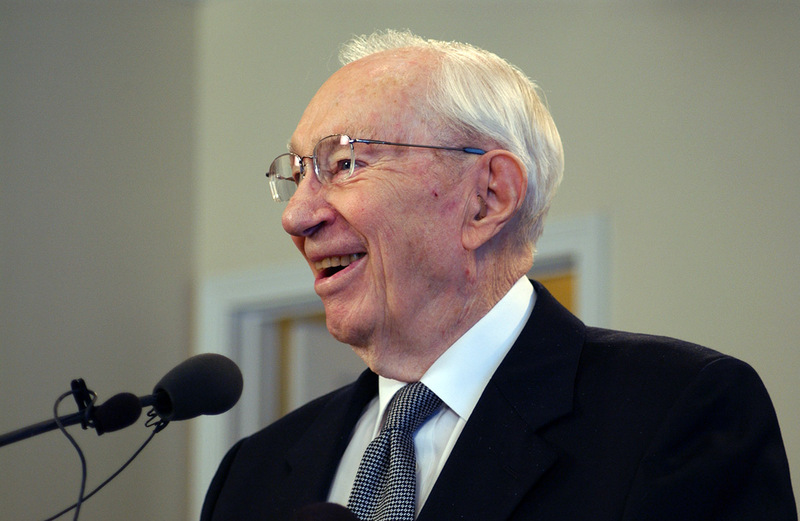 Since we are studying the teachings of President Hinckley this year, I thought it would be nice to share some of my favorite pictures I took of him and say a little bit about him. 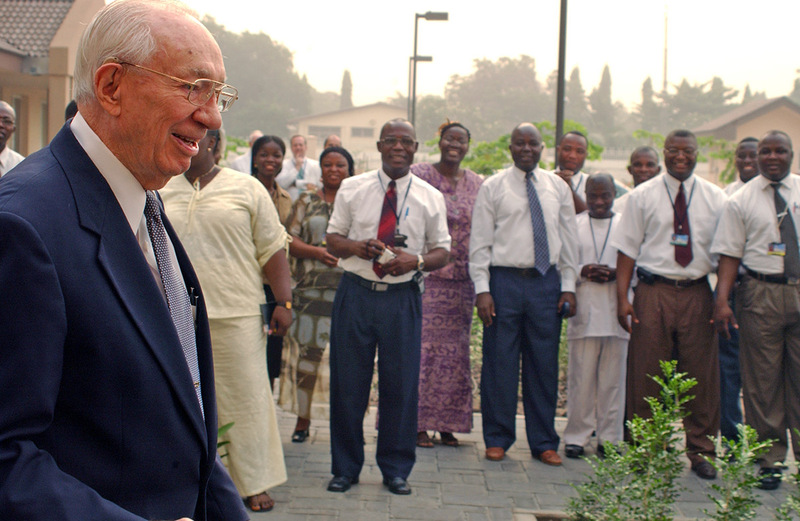 President Hinckley loved to interact with the Saints wherever he went–like here in Accra, Ghana. 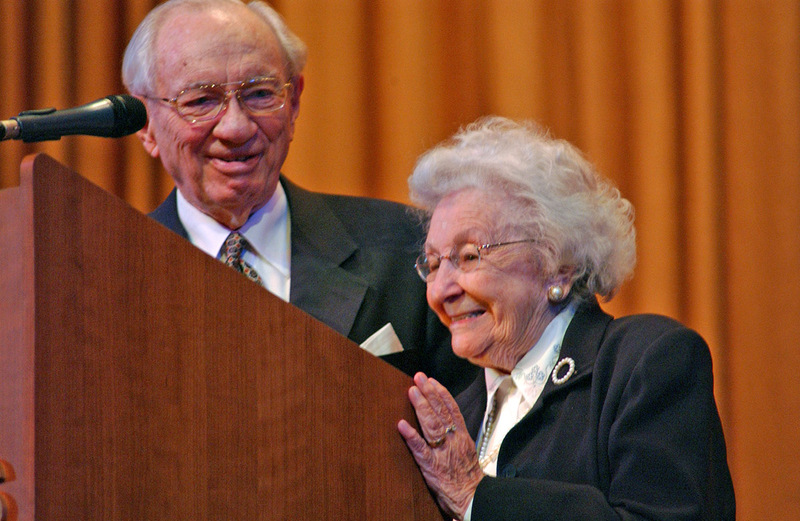 He invited his precious wife, Marjorie, up to the stand in Moscow and then said to the Russian Saints, “This is my babushka!” It brought the house down and endeared them both to these dear Saints. View the rest of the photos and learn the stories behind them here.